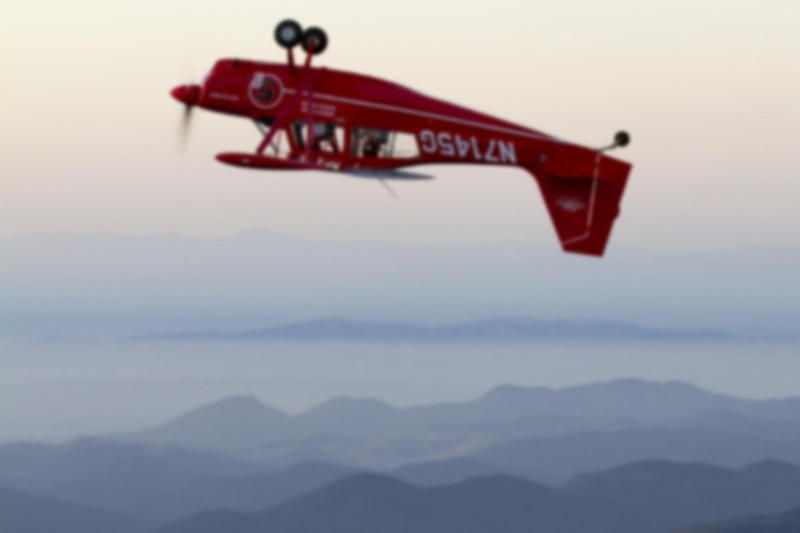 The Federal Aviation Administration is considering lifting the long-time restriction on multi-pilot crews during Phase One flight testing of Experimental-Amateur Built aircraft. From my admittedly non-scientific viewpoint, it appears most in the homebuilt community are encouraging the Feds to follow through. Me? I’m not sure it’s a wise idea to utilize a non-required pilot — but that doesn’t mean I’m not strongly in favor of allowing it. Quite the opposite, in fact. This may sound like a contradiction, but it makes perfect sense if you’re in tune with the spirit of the Experimental community. At present, only the “minimum required crew” is legally permitted to be aboard during the Phase One period, the length of which is determined by the FAA and is typically set at either 25 or 40 hours. (There may be an E-AB airplane which requires more than one pilot, but if so I’m not aware of it). On the surface this limitation makes sense. Why put more people at risk than are required, right? The rule is also in keeping with the logic you’ll find throughout Title 14: if you want to put yourself at risk, fine, but minimize the hazard to others. That’s why, for example, single-seat aircraft don’t legally require ELTs, passenger warning placards, or parachutes for aerobatics. I consider this one of the most brilliant aspects of the FARs. In a world where everyone was equally qualified to pilot a given aircraft, there would be little need to debate the topic of non-essential crewmembers flying in Phase One. Unfortunately, we don’t live in that world. The reality of homebuilding means that when an aircraft is ready for flight, the person who built it has often been out of the air completely, or flying minimally at best, for several years while their time and attention was focused on construction. Their skills may be rusty, and the aircraft type is typically new and much different than what they’ve flown in the past. But they’re full of excitement and enthusiasm for seeing their aircraft take flight, and who could blame them? Even if they’re not up to snuff, often the builder will conduct the first flight because they created the thing and feel that it’s an important part of the building experience. It’s difficult to argue with that line of thinking. Having a more experienced and qualified person on board for that flight might help avoid pilot error accidents. On the other hand, if something mechanical happens and there is a serious accident, the injury/fatality count will be twice as high. Is it worth it? The answer probably depends on the aircraft in question. I’ve not seen first flight accidents being a huge problem with the RV series, probably because the airplane is simple, the kit high quality, and the flying characteristics relatively forgiving, well-documented, and straight-forward. A far more common scenario is a well-established aircraft being flown by a pilot new to that aircraft type and encountering problems during takeoff or landing. Besides, everyone is well-attuned to the aircraft’s status on a first flight. Extra attention is paid to preflight, weather, winds, etc. For the larger E-AB community, the first-flight hazard can be higher if the aircraft really is “experimental”. Composite materials, unconventional construction, non-standard engines, one-off designs, and high stall speeds are just a few factors that can increase the risk profile for an inaugural flight. Once the first flight or two has been completed on an E-AB aircraft, the risk drops dramatically and I believe a second qualified aviator can often be added without undue peril. As with many things, the decision matrix cannot be boiled down into something that will fit into a regulatory dictate. Since we’re talking about Experimental category aircraft, and considering the alarming rate at which our freedoms are already falling by the wayside, how about leaving this one to the pilot(s)? If things go well, great. If they don’t, well, they knowingly accepted the risk and are the ones who must pay the consequences. Kind of like being an adult, isn’t it? From a regulatory standpoint, I would change the rules to allow a second pilot and leave the decision of whether to use one up to the person conducting the test flight(s). This has the benefit of being the most American thing I can think of and is in keeping with the sensibilities that have made the Experimental category one of the few thriving sectors of the aviation ecosystem. A very timely piece Ron! I am dealing with this currently with a fellow RV-8 builder. He is not current so I conducted his first flight recently. I will likely end up flying off most of his phase one and then getting him in there and checking him out. Luckily he was prudent enough to hand over the reins, not everyone has such good judgement. Your friend sounds very wise. It can’t have been easy to take inventory of one’s skills and currency and make the decision to have someone else perform the first flight. My hat is off to him — he’s got something better than good stick & rudder skills: he’s got good judgement. Ron – this is interesting! I never knew it was regulatory that there only be one pilot on board for so many hours! I just assumed it was prudent from a safety/risk perspective. But then I’ve not build my own airplane (yet) either! It may be prudent in some cases (say, a highly complex and revolutionary design). But from the purely regulatory point of view, even in a stone-simple RV, the first hour of flying is as dangerous as the 40th hour. The 41st hour is suddenly safe enough to carry not only a second pilot, but any passenger at all.